It has been a mentally taxing few weeks and sometimes you just need a book that is lovely and warm and low on angst. (And that's coming from someone who LOVES the angst.) 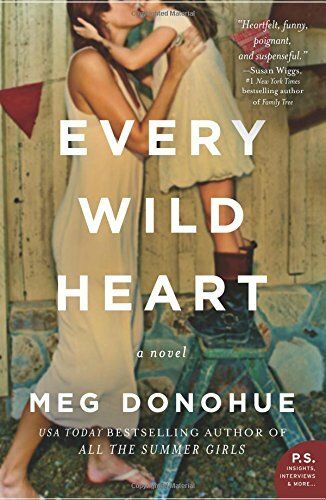 Enter my read for the week: Every Wild Heart by Meg Donohue. 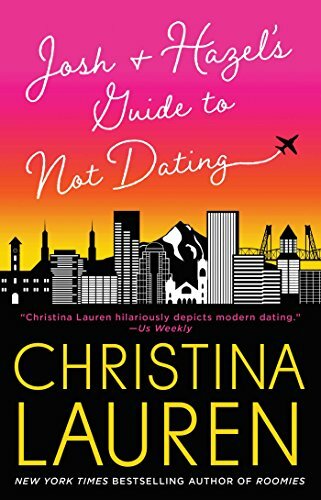 I came across this book through Modern Mrs. Darcy's Summer Reading Guide, which is a fantastic place to find new recs (For non-romance books. Sadly, romance isn't a genre she covers.) But I picked up this book and read it this week and was so glad I did. 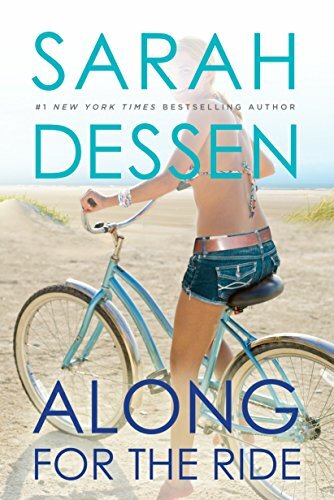 This book is a mother-daughter focused story (told in alternating POVs) and reminded me a lot of Gilmore Girls. Plus, the heroine is based on the DJ Delilah (of Delilah After Dark fame.) I used to listen to Delilah when I was younger and that totally made me want to read this. There is a mild suspense element in this book, but it's handled with a gentle touch. And there's a bit of romance for both these ladies, which I, of course, loved. 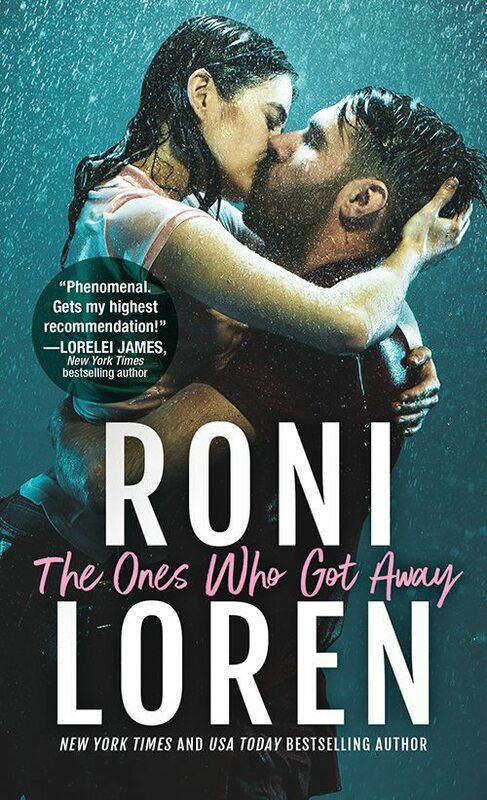 So if you're looking for a cozy, quick, don't-have-to-angst read, this is a good one to grab. I really enjoyed the whole ride.